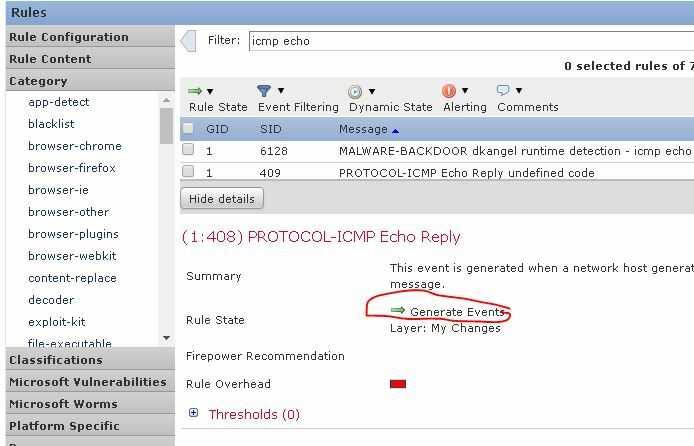 Assuming Firepower is already setup and at least 1 Threat Defense node is connected. 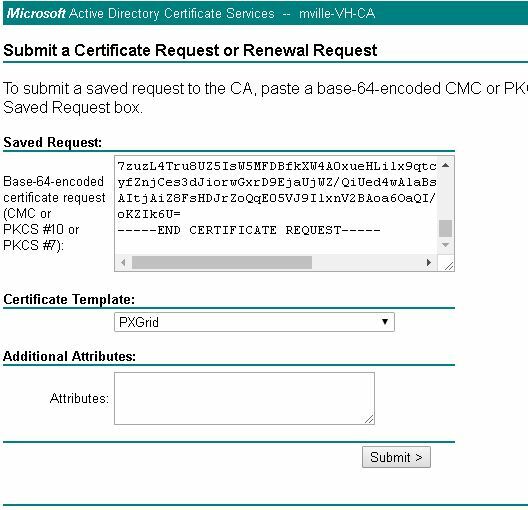 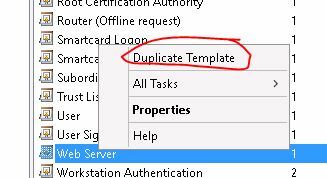 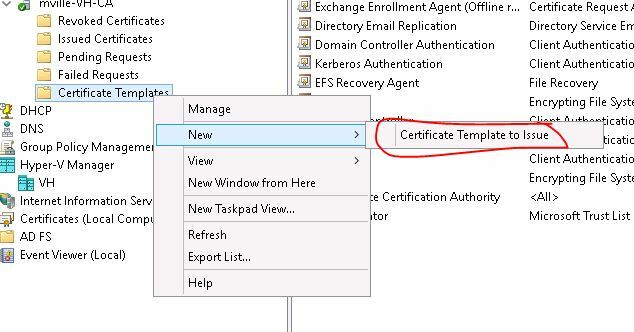 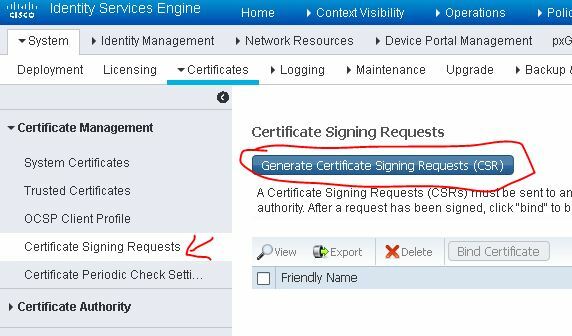 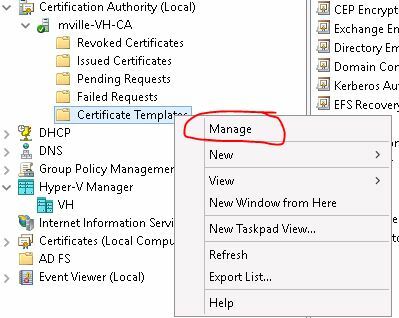 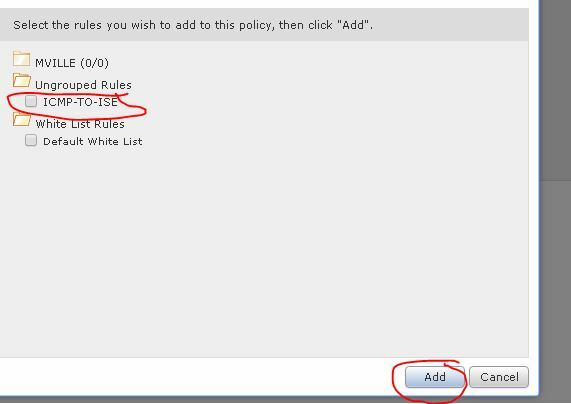 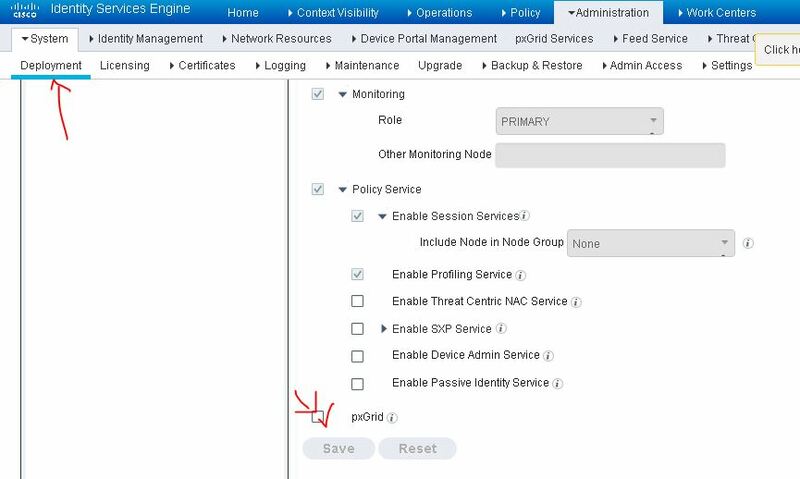 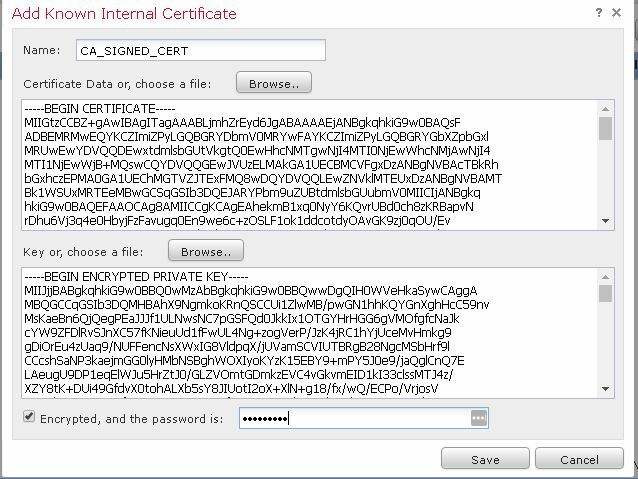 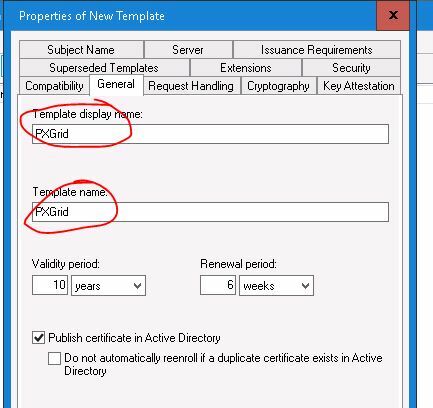 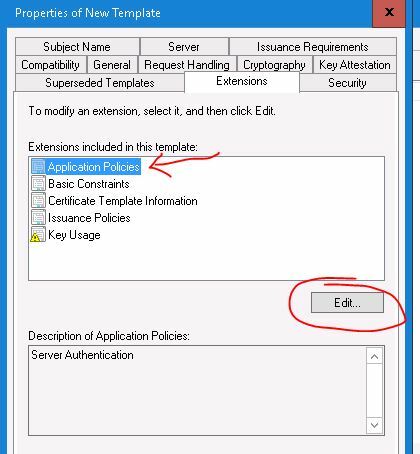 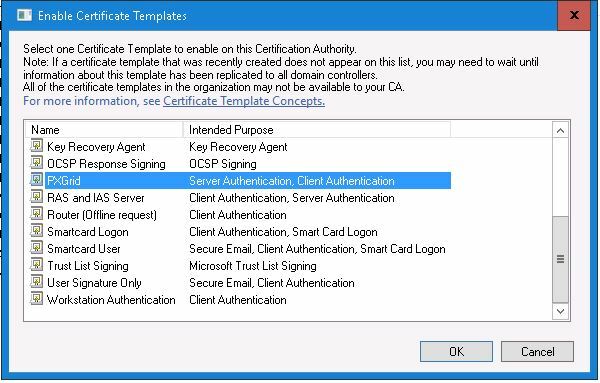 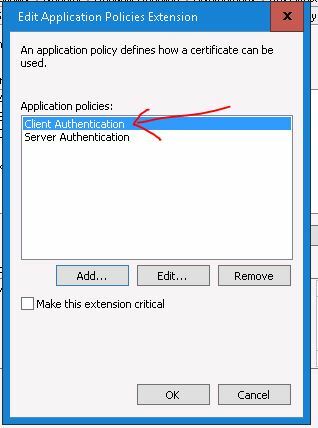 Once you have your Client & Server authentication cert for ISE installed, go ahead and enable ‘Automatically approve new certificate-based accounts’ under PXGrid services -> Settings. 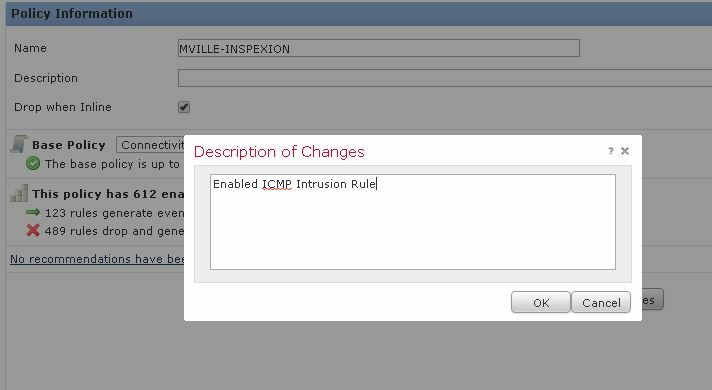 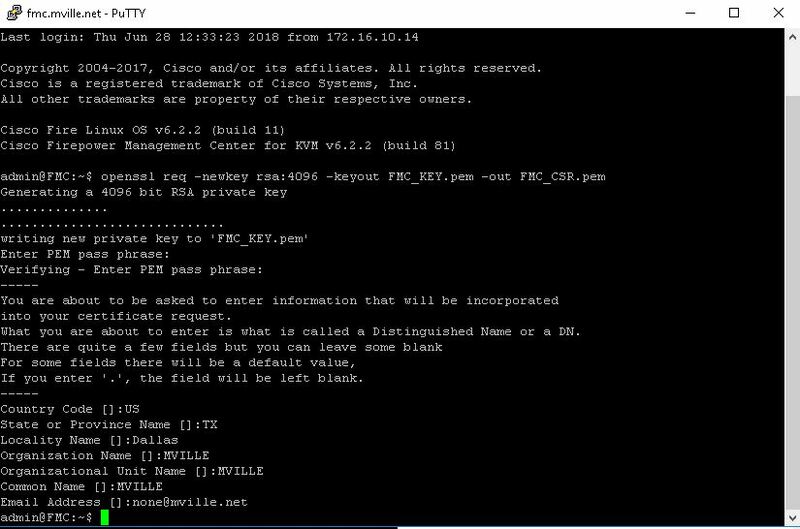 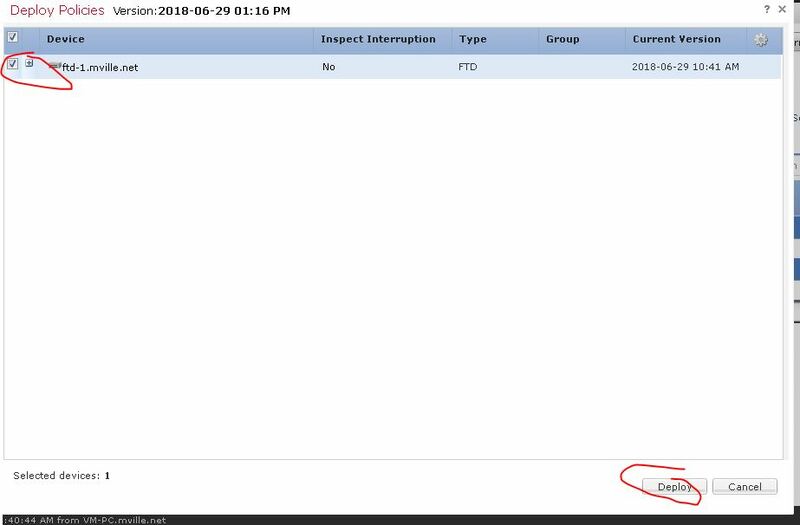 This is so ISE automatically accepts new PXGrid connections. 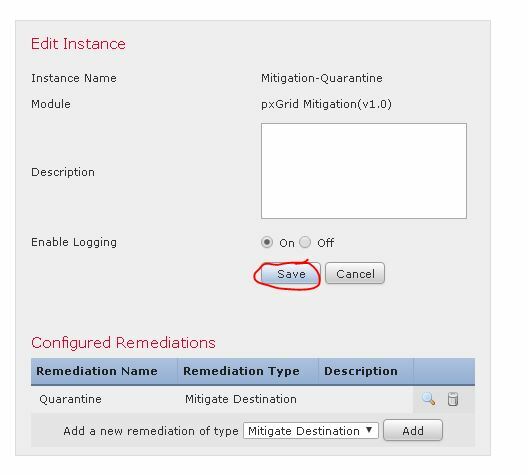 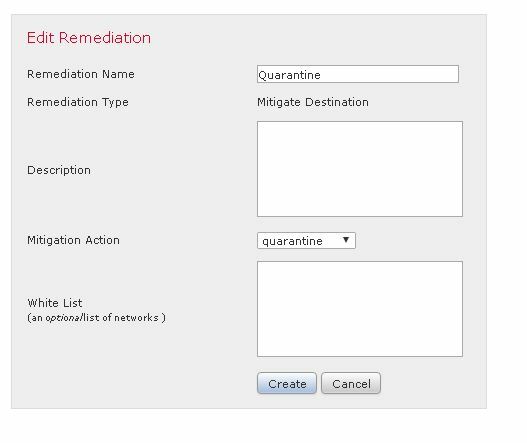 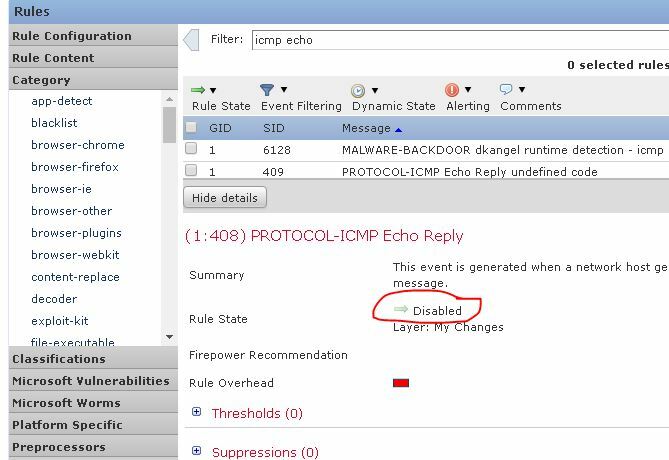 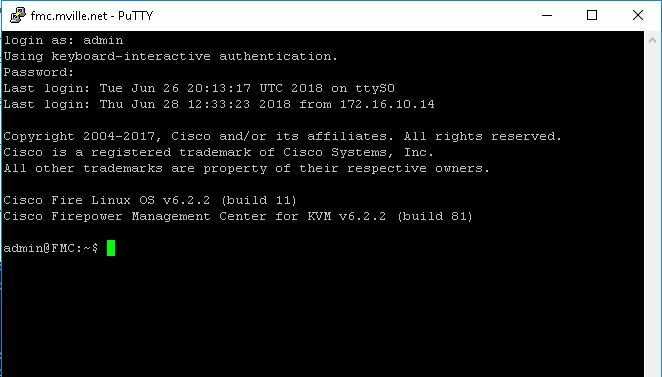 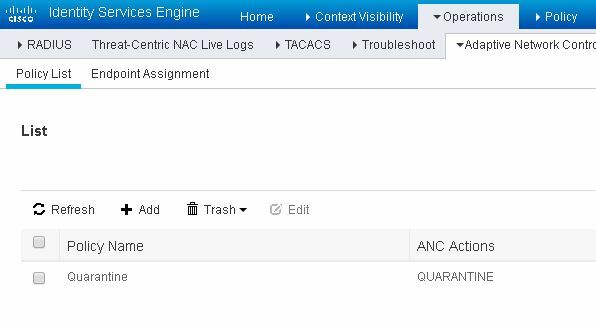 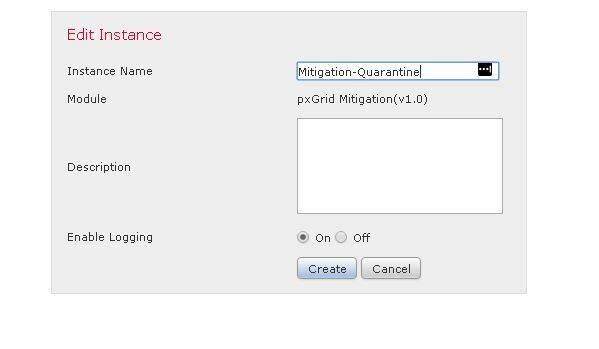 The endpoint will now be stuck in that vlan until someone goes to Ops -> ANC -> Endpoint Assignment and uses the EPS Unquarantine button.